The secret to efficient, high-quality translation is to find the best document translation software for your business needs. While the must-haves in a translation system can vary based on the organization, there are some non-negotiable features that one should always look for when choosing document translation software. In this article, you’ll discover the top 15 best document translation software features to help your organization achieve accurate translations while reducing costs and saving time. For example, your company might do business in German, English and Japanese. Just because a document translation software system claims it will translate German might mean it translates from German to English, but it doesn’t mean it will translate from German to Japanese (and vice versa). The best document translation software will include the ability to translate files. For example, Word documents, PDF’s, Powerpoint presentations, Excel spreadsheets and Outlook files. The translation software you choose should have compatibility with all the file types your company will need to translate. This includes not just what you need now, but what you might need in the future. You might only need compatibility with Word documents right now, but might your company need to translate a website in the future and therefore need HTML file compatibility? What’s more, the best document translation software available will be able to do more than just translate files—it will quickly translate batches of files. In your day-to-day, there very well may be instances in which you aren’t performing high-volume translations. This makes it important to find document translation software that not only allows file translation, but also the simple ability to gist an email or paragraph of text. This is where copy-and-paste translation functionality will be useful. Perhaps one of the best document translation software features you can find will be file formatting preservation. This will save you hours of time on reformatting your output file to match the original. Search for a system that will preserve the format of your files for you so that you never need to spend time replacing the images in your file, reverting the font style or reconstructing your paragraphs. Otherwise, you will spend hours reformatting your output file to match the original. Translation Memory is the most important component of any scalable translation workflow. Translation Memory learns your words and phrases as you edit translations within the document translation software. It stores your translations as segments in a bilingual repository. These segments are then used for future translation projects so that you never need to translate the same word or phrase twice. This is particularly useful for organizations using specialized vocabulary—especially within content that needs to be updated frequently. Some examples of such materials include spare parts catalogs, organizational code of conduct and employment contracts. Essentially, any content with a long shelf life will benefit from Translation Memory. It’s important to note that human translation is required for you to reap the benefits of Translation Memory. The best document translation software to choose is one that includes the ability to edit machine translations. This is key to achieving accurate translations when you’re using translation software. 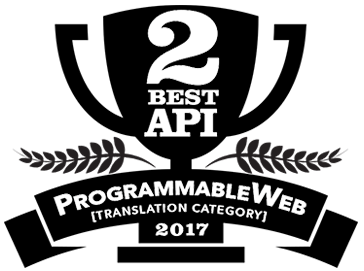 This is because the software will typically produce a first draft translation for you using machine translation in combination with Translation Memory. In most cases, the software will give you a file that is predominantly machine translation. This is never going to be as perfect as human translation. The more complex or technical the text is that you need to translate, the more human post-editing will be required in order to achieve high-quality translations. For example, translating a car owner’s manual from Mandarin to English. You’ll need a human translator because the translation requires human expertise in that specific subject matter area and for those languages. Machine translation is nowhere near being adequate for this task. Editing and Translation Memory are used to train machine translation engines. Training your machine translation engine will yield immediate quality improvement results. 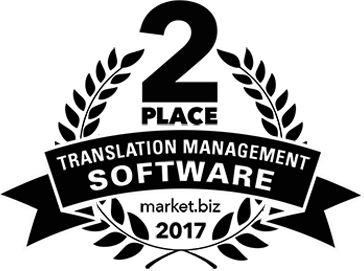 That being said, the best document translation software platforms are able to improve the initial draft translations with users’ translation edits. When you shop for software, you should make sure it comes with an automatic spell-checker to point your spelling mistakes. This way, you can focus on the human translation component. It’s rare that there’s only just one person working on a translation project, and this is why the best document translation software will support real-time team collaboration. You can easily share translations and co-edit from within the interface. Choose a web-based document translation software so that you can collaborate with colleagues across the globe. This way, they don’t need to install clunky software on their computers, and everything related to your translation projects will be accessible in one place. If you’re going to be working with a team on translation projects, you’ll want the ability to track which translations each of your colleagues contributes. This is why the best document translation software for teams will include translation edit history. If your organization produces audio and video for internal purposes such as employee training, you should make sure that the software you choose gives audio output files for your translations. It’s ideal if you can receive an audio file for an uploaded script, in the target language. This will save your company money because you will have eliminated the need to hire voice talent. If voice-over translation is important to your organization, make sure you define which languages you need voice-overs for. You’ll want to be sure that the most common commercial languages are available in the software you choose. The best document translation software will provide you with 24/7 human support. Enough said. If your company likes to integrate its software systems with each other, API access is something you should look for in document translation software. As an organization grows, this becomes increasingly important. Keep this in mind as you compare your options. The best document translation software is one that comes with tight security. This is because any company that uploads its data into a software program is at risk of a data breach. Search for SSL certification, two-step authentication, encrypted file storage, and PCI-compliant payment processing. Working with financial information or healthcare information? The best document translation software for your business will be compliant with HIPAA and SOX regulations. If your organization uses Microsoft Single Sign-On, you should opt for document translation software that is compatible with it. 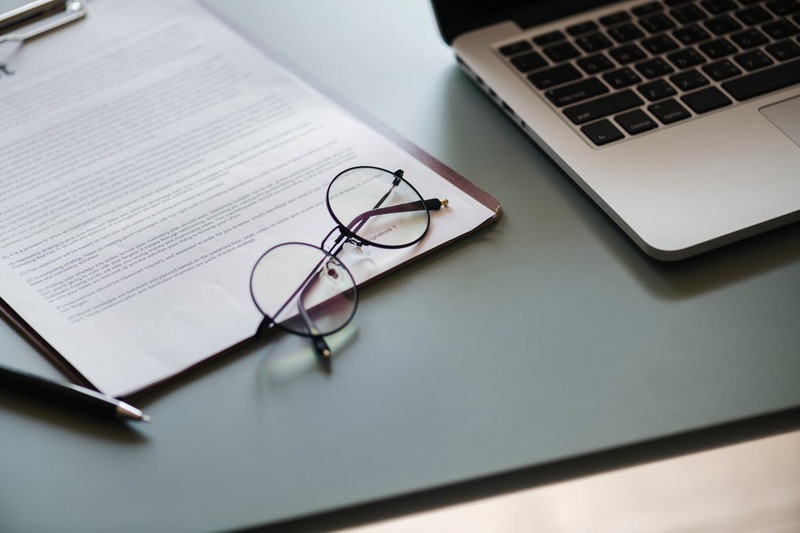 If your organization needs extra security or must to adhere to strict data compliance laws, private cloud and onsite hosting options are important to look for in document translation software. If this is important to your organization, make sure this is available as an option so that you choose the best document translation software for your organization. With any software that you use, you need to check the Terms of Service to make sure they don’t reserve the right to use your data in ways that your company disapproves of. You don’t want the translation software company to repurpose your data in any way that could compromise the confidentiality of your data. This includes sharing, indexing or publishing it. At Pairaphrase, we developed the all-around best document translation software available in the translation industry. This is because we’re hyper-focused on ease-of-use combined with the powerful technology you need to get smart, safe and fast translation. Our minimalist interface helps you work smarter while all the power runs in the background. It’s professional translation technology made smart. With Pairaphrase, there are multiple plans available to support your organization as it grows. Not to mention Pairaphrase includes all of the 15 features we list above, plus more.